Maybe your folks are like many families in Columbus, Ohio. 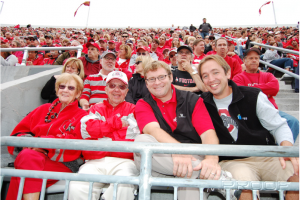 They raised their kids in the Heart of Ohio to be loyal Buckeye Fans, only to see them join Buckeye Nation. Living out of state and growing mysterious Buckeye trees in their yard in Chicago, New York, California, Florida…maybe even (God forbid) up North? the Thanksgiving Holiday, you’re starting to notice Mom and Dad aren’t their normal chipper selves. They haven’t even started thinking about Christmas. The year has been in survival mode with health scares and they are struggling to remain healthy. If you’ve got warning bells going, you are not alone. When we get a snapshot after months (or years) away, the changes really stick out. The house is a mess. They are not making it to social engagements. Even the dog looks to be struggling. 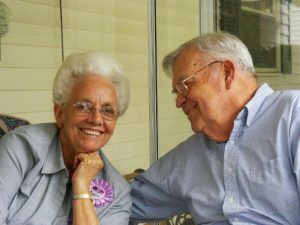 Great care can make an amazing difference in Mom & Dad’s sliding routines. Regular meals can happen with regular visits. Meal planning. Regular trips to the grocery store can still happen in the inclement weather. Creating a strategy for their needs today that also has a program for a 24/7 solution (if EVER it’s needed) is a major step towards enabling peace of mind. NOBODY embraces the IDEA of care at home! 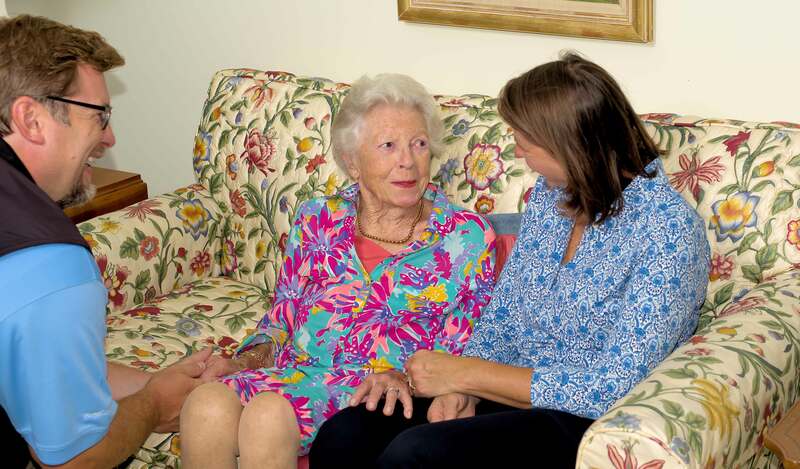 But our amazing team of caregivers EMBRACE our treasured clients daily. We gotta bridge that gap. Let’s talk about how. The seemingly difficult part is the obstacle we put in front of this solution is our reluctance to rock the boat. 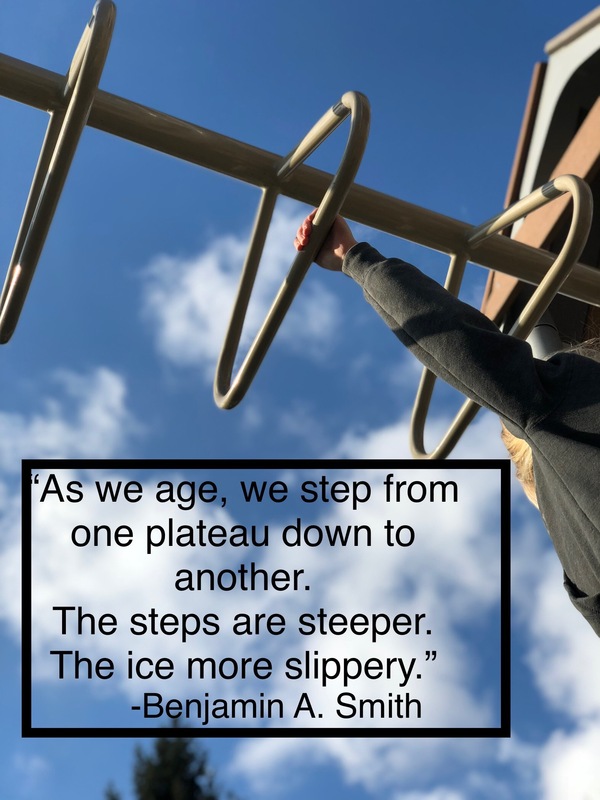 We tell ourselves we are disrupting the flow. We are cutting against the grain. We think we are grabbing the steering wheel. Well, maybe it’s time. Harsh, I know. But we are Always There. We know how effective great care can be in solving problems and bettering lives. We are in the trenches advocating daily for those who wish to stay at home. They demand to stay at home. We can enable them to stay at home in great comfort. We can do this. You got this. Let’s put a plan together that makes sense today and builds a plan that will be critical to Mom and Dad’s desires to stay at home in the future. Great care starts with a great conversation. Call us to get that plan in place and enable Mom and Dad to have regular visits and 24/7 access to care at challenging times. 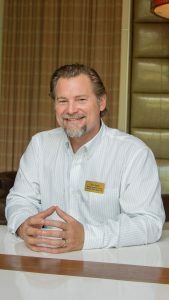 Ben Smith is the Founder, President and Chief Caregiver in Charge at Always There Home Care in Columbus, Ohio. 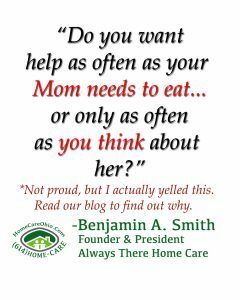 Call today and have a conversation with Ben about your concerns for Mom and Dad. Together, you’ll help to build a plan of care to address immediate needs as well as future concerns. Great care can only begin with a great conversation. Schedule yours today!